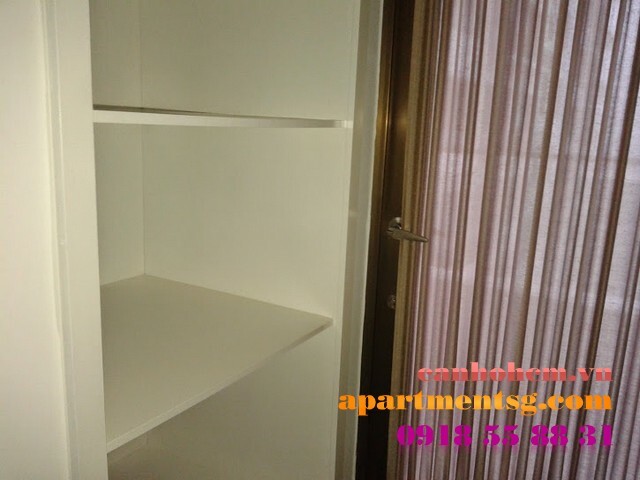 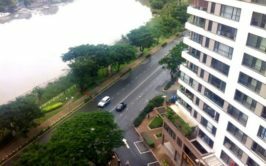 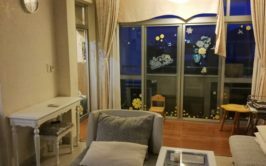 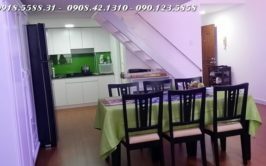 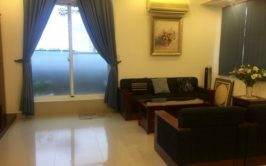 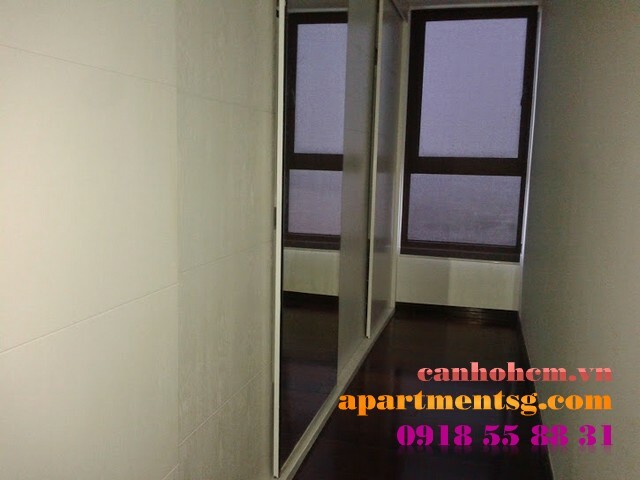 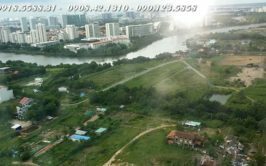 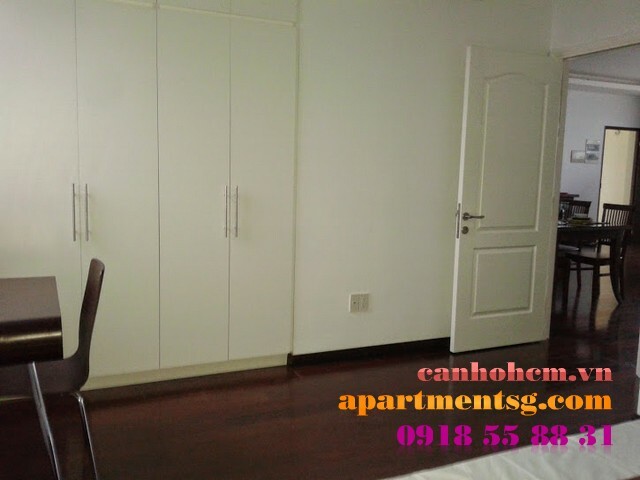 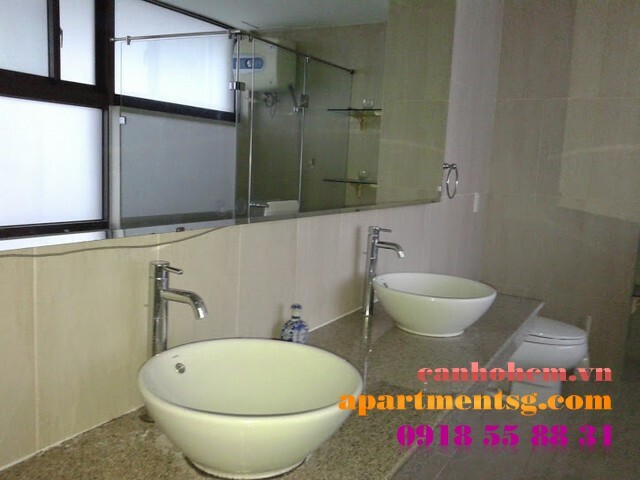 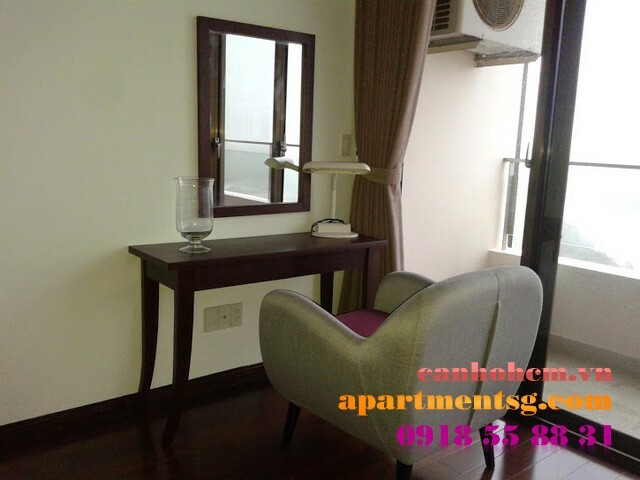 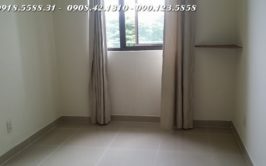 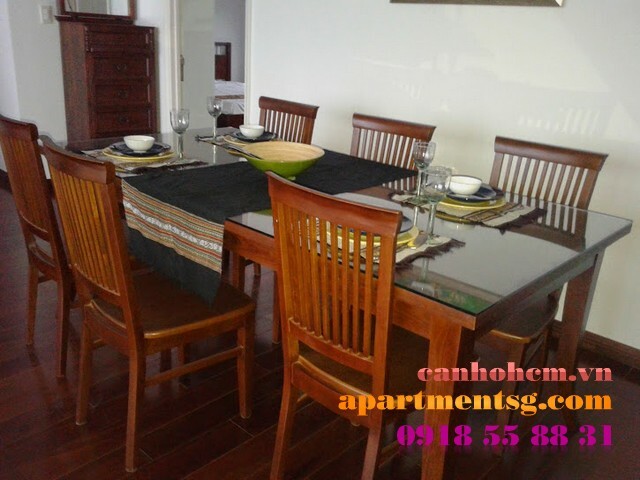 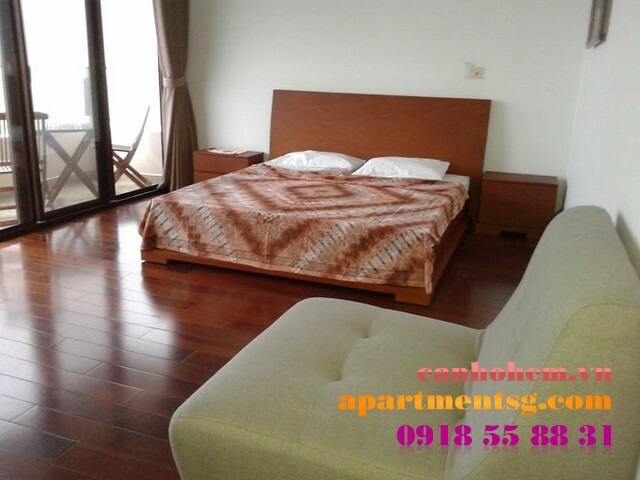 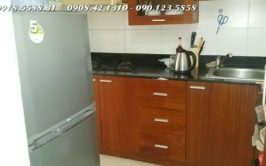 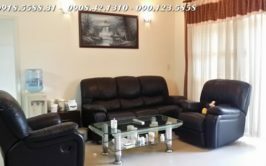 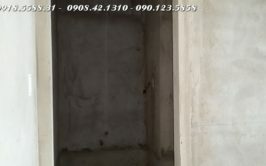 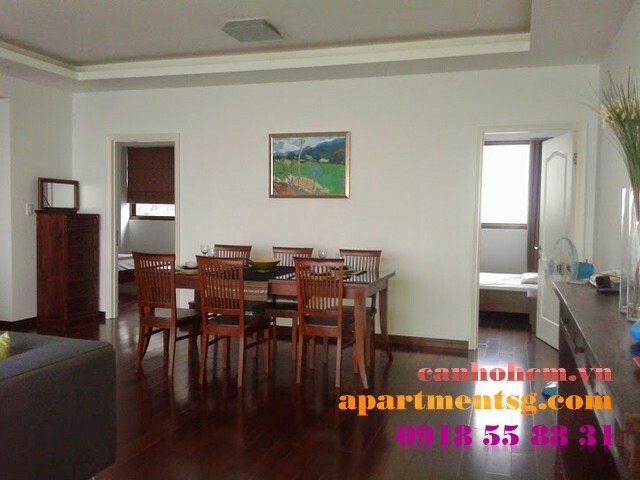 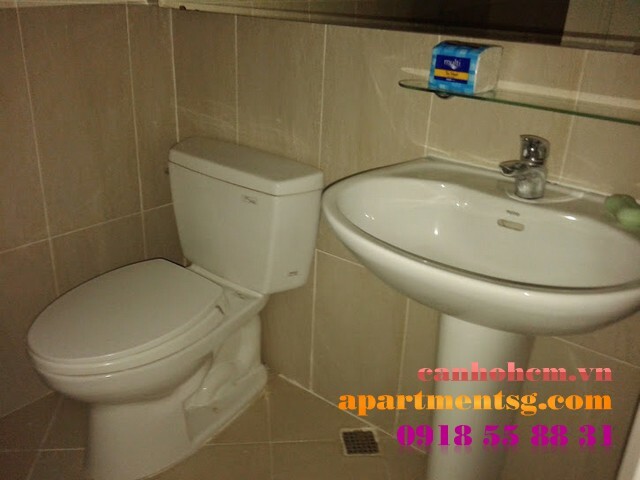 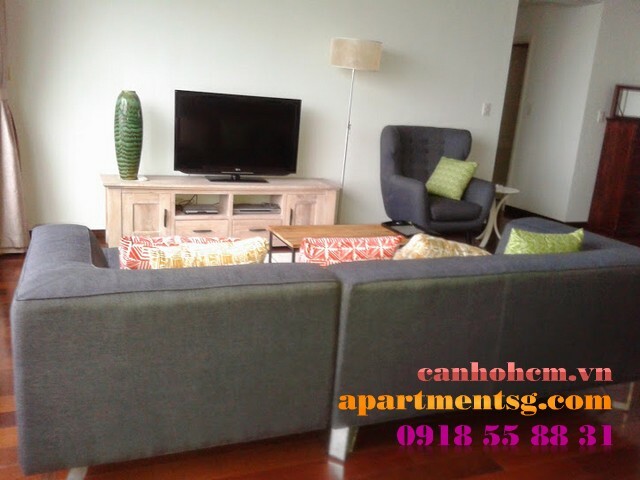 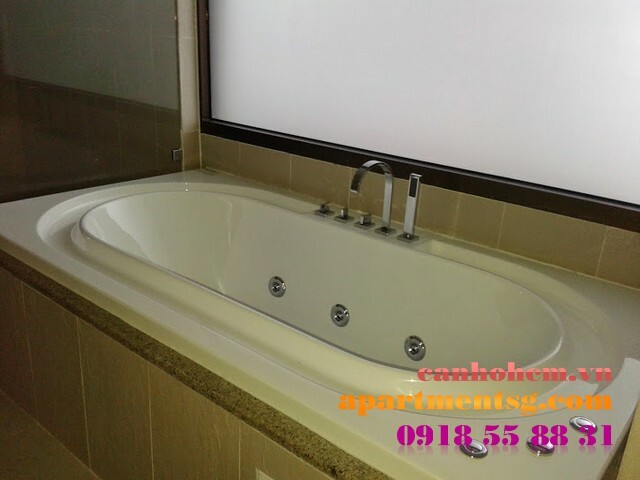 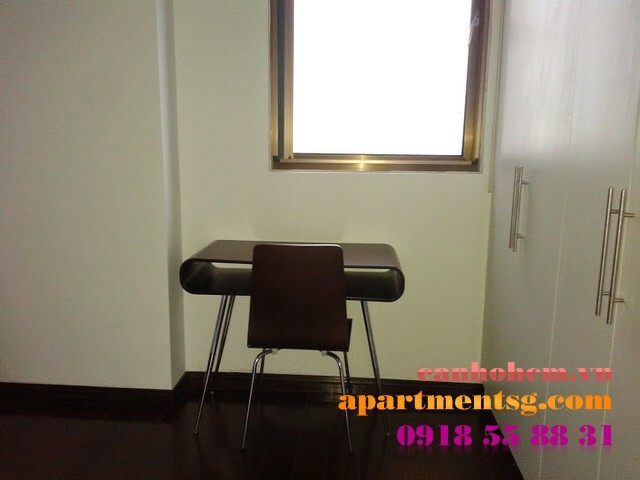 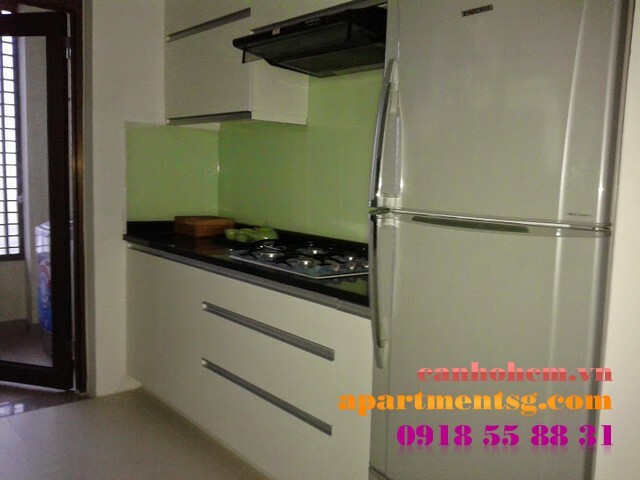 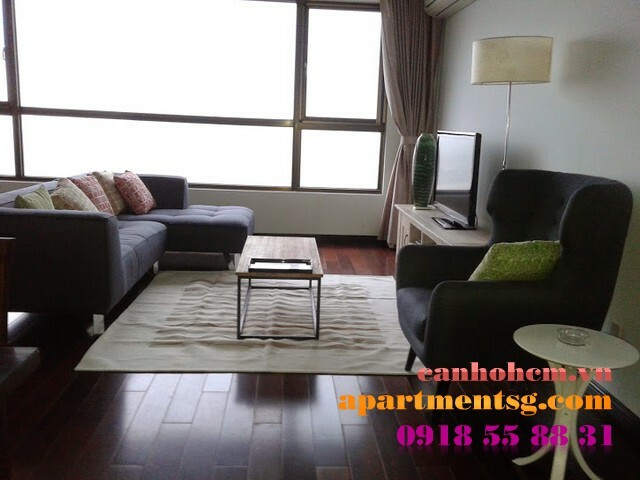 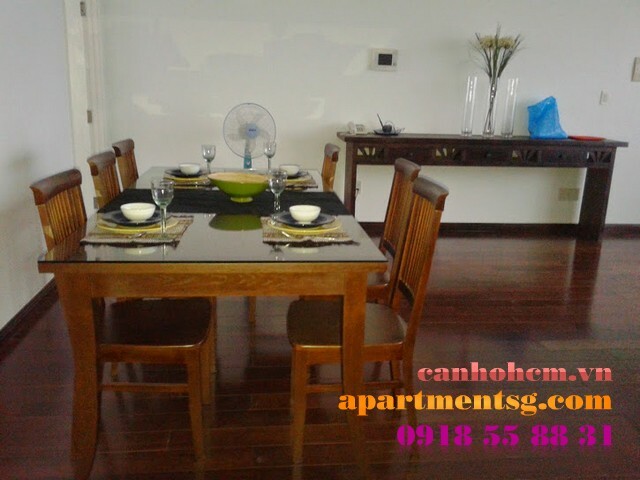 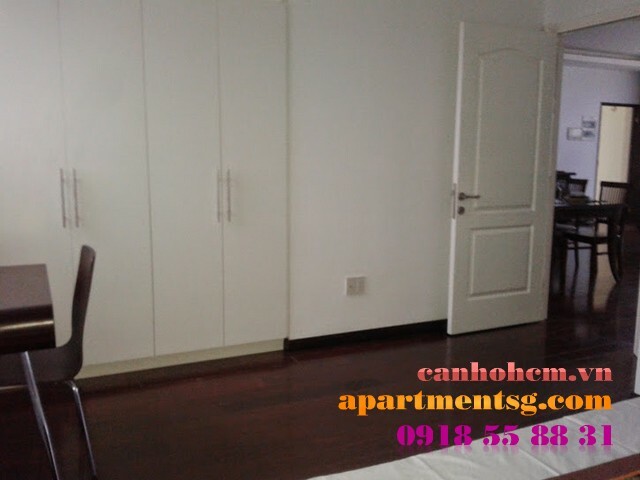 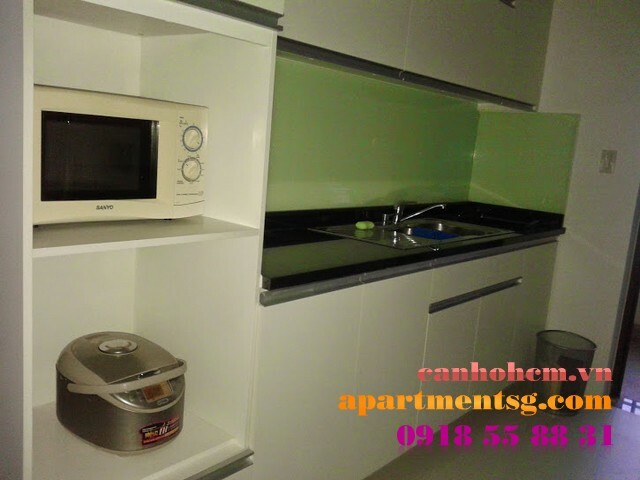 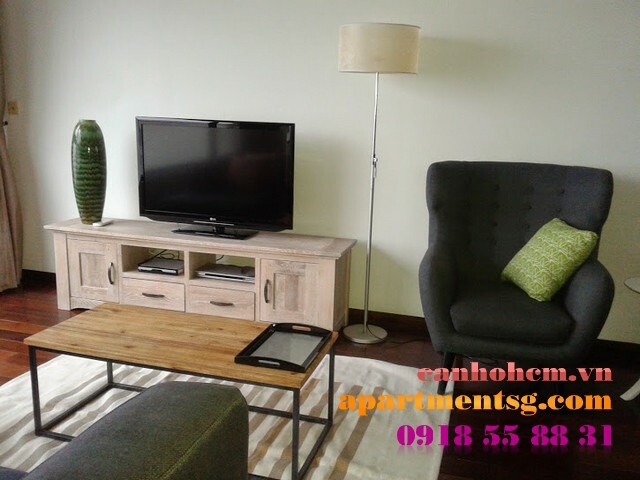 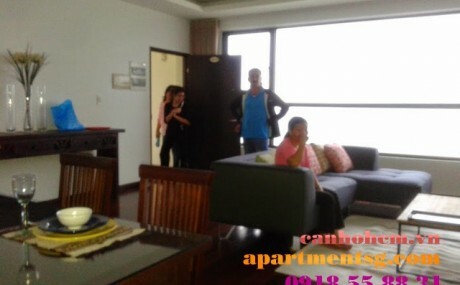 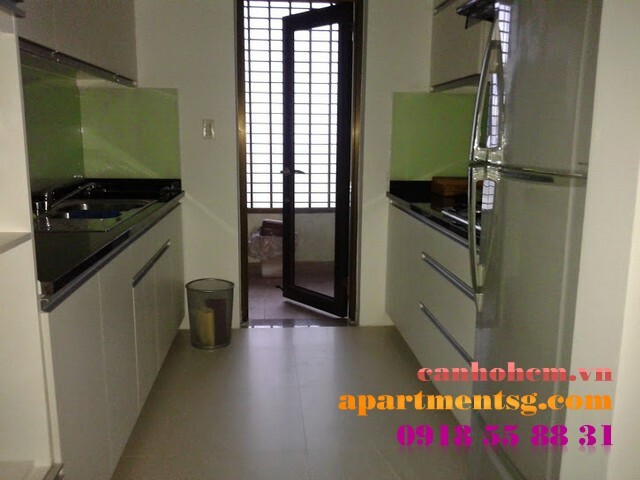 Apartment for rent in Panorama 3, Phu My Hung: area of 164m2, consisting of 3 bedrooms, 2 WCs, living room, kitchen, laundry room fully furnished. 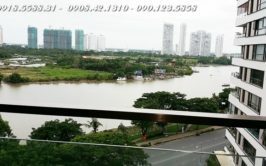 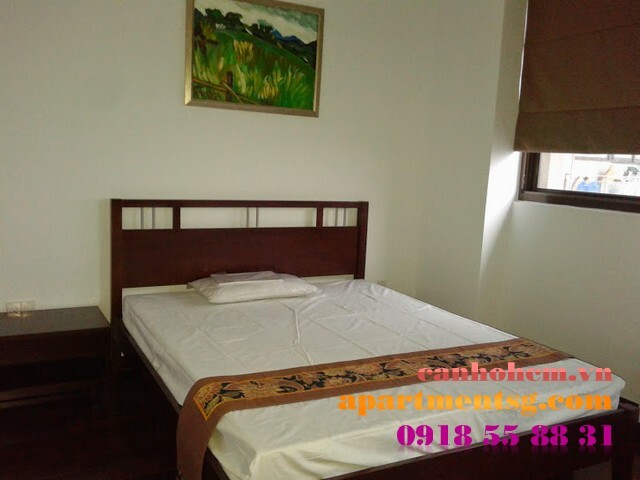 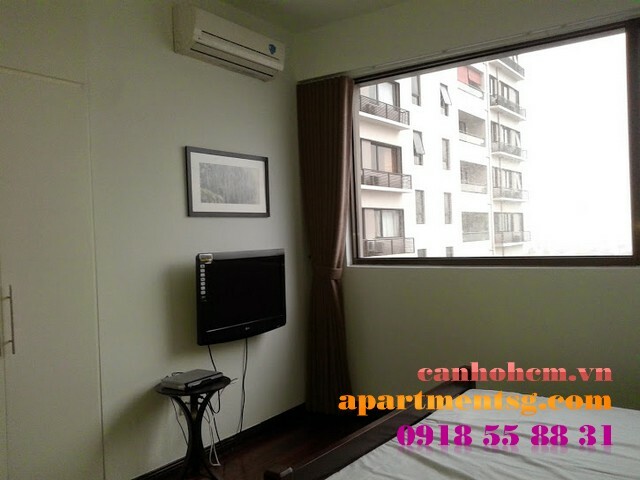 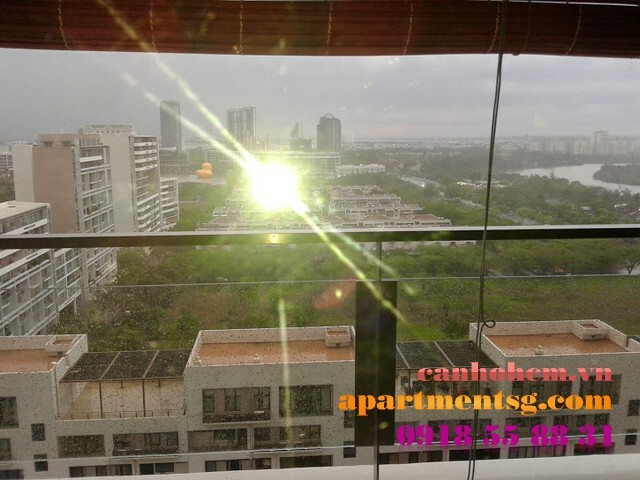 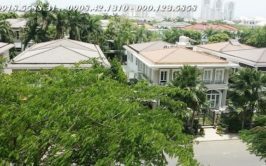 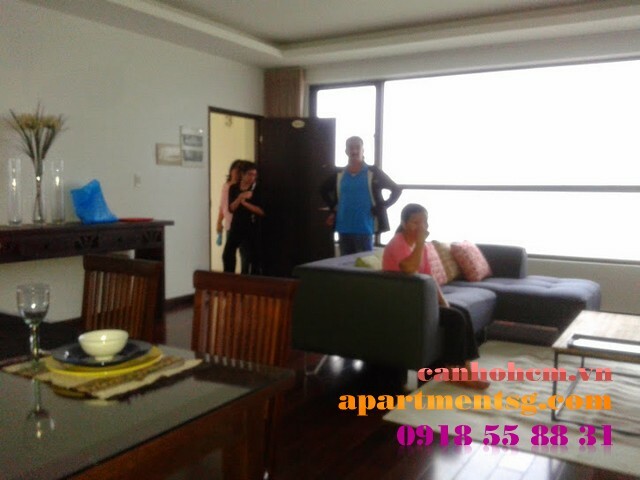 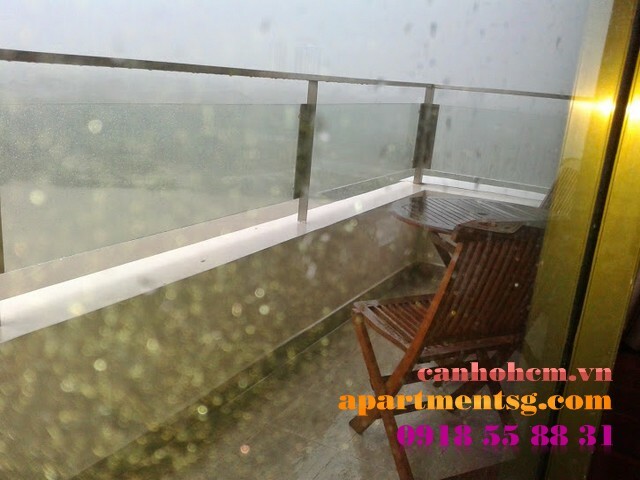 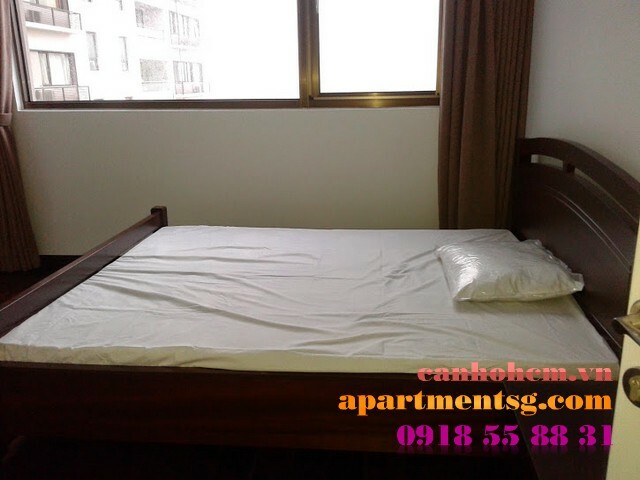 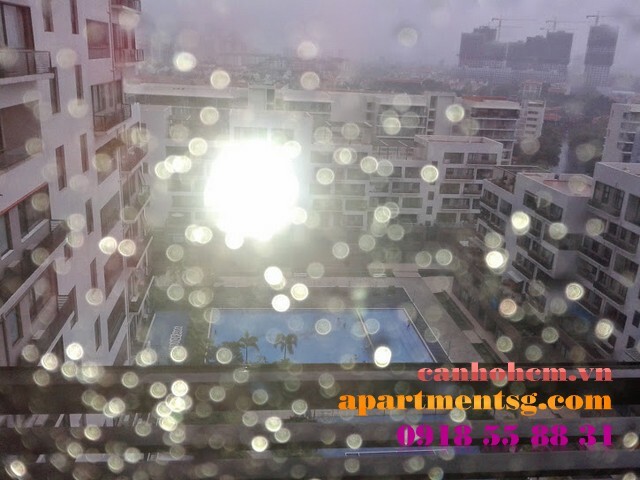 The apartment is beautifully designed, 12th floor, spacious, airy, 2 view (living room and bedrooms are river view, dining room and kitchen are villa view), large balcony. 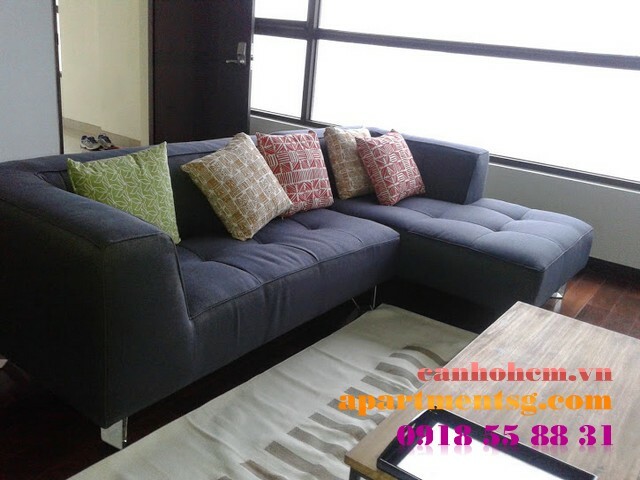 This apartment is fully furnished. 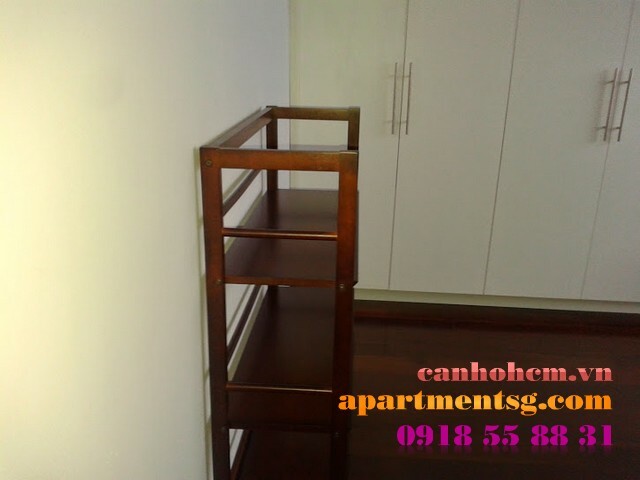 Price for rent: $ 2,500.00 / month. 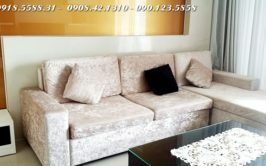 Price: $ 2500 / month.